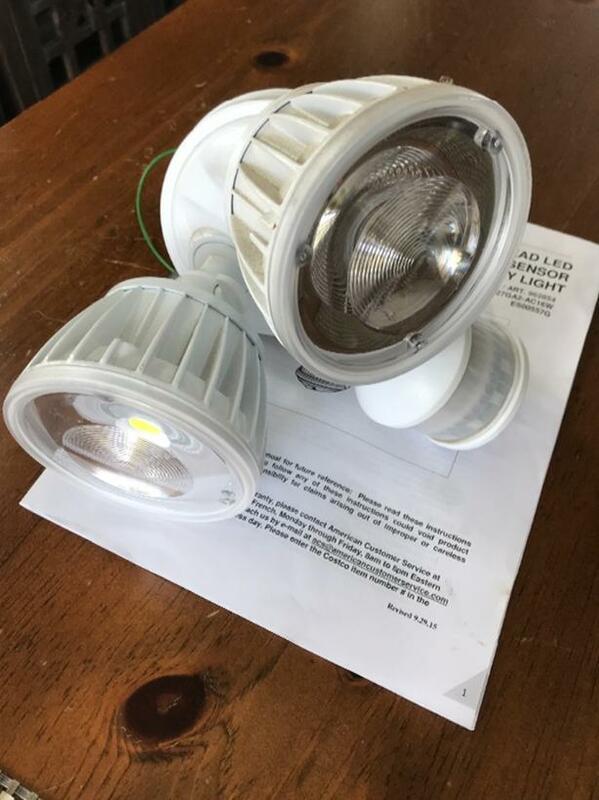 Motion Activated Security Flood Light, Model aec-327ga2-ac16w, very bright. Great for backyard/patio or anywhere else you wish to light up for security. Easy to mount. Excellent condition, includes manual.